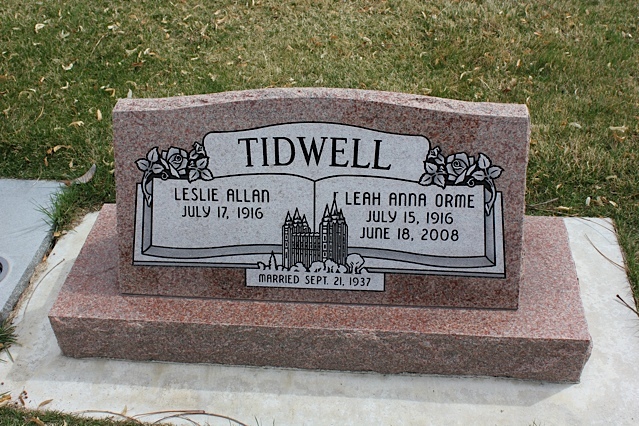 At times someone might choose a flat monument but request that it be moved slightly forward and the back lifted in order to be more able to read the inscription. 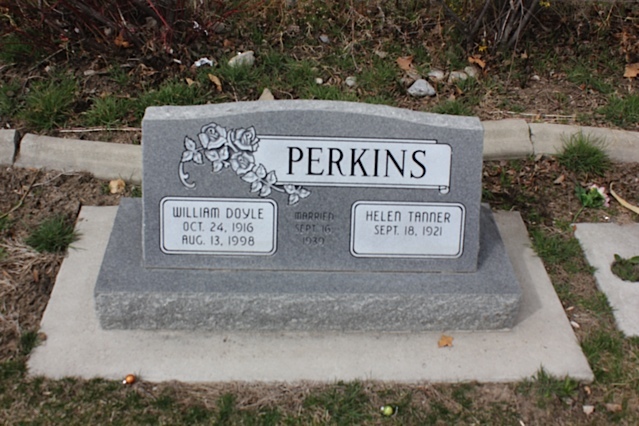 This is called a slant monument, pillow marker, or raised flat marker. 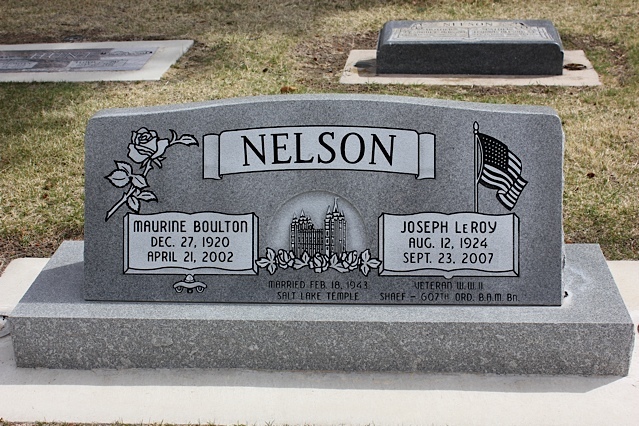 The monument is set in cement but the back is three inches higher than the front. 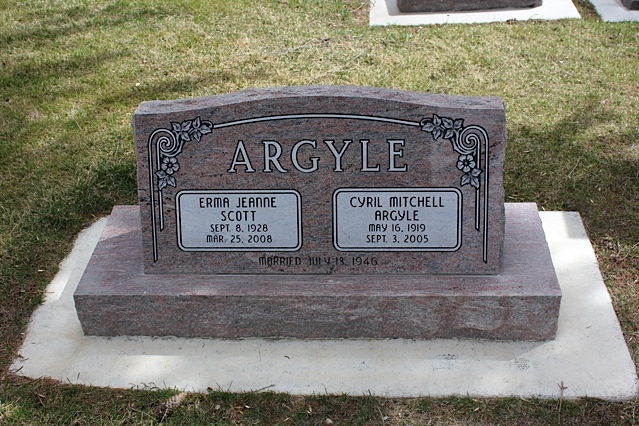 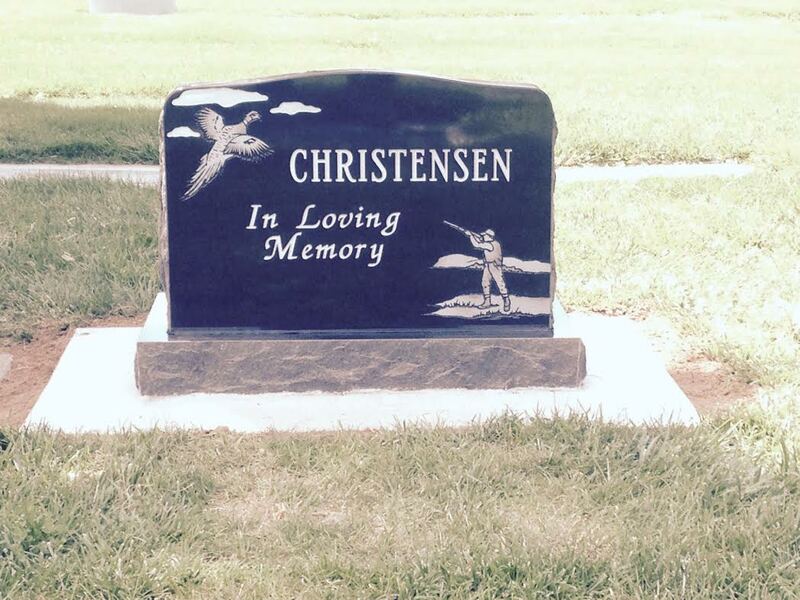 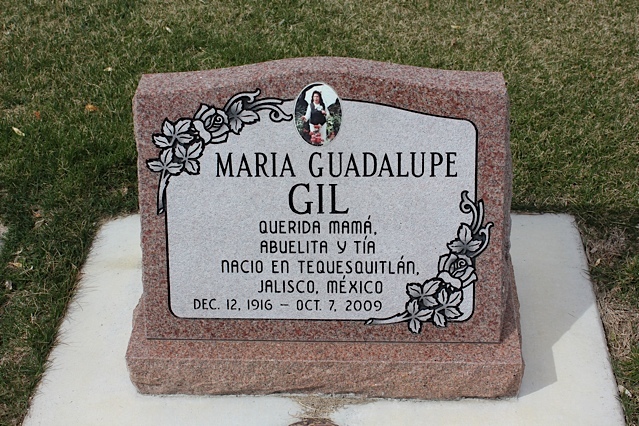 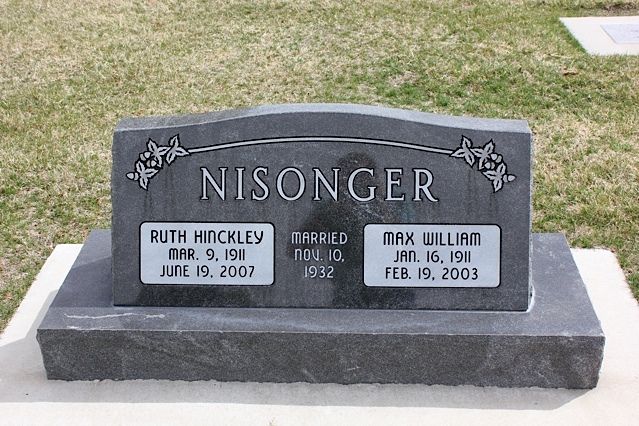 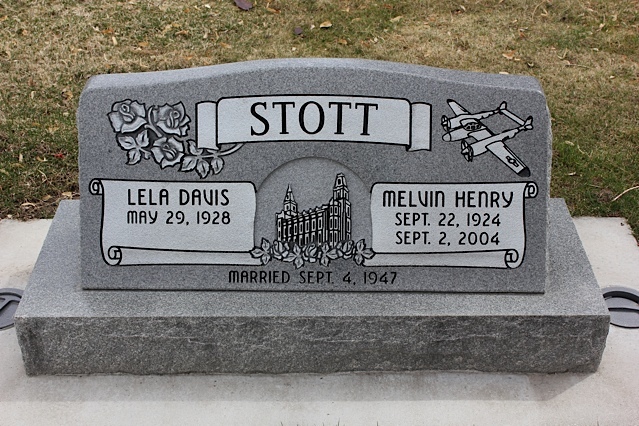 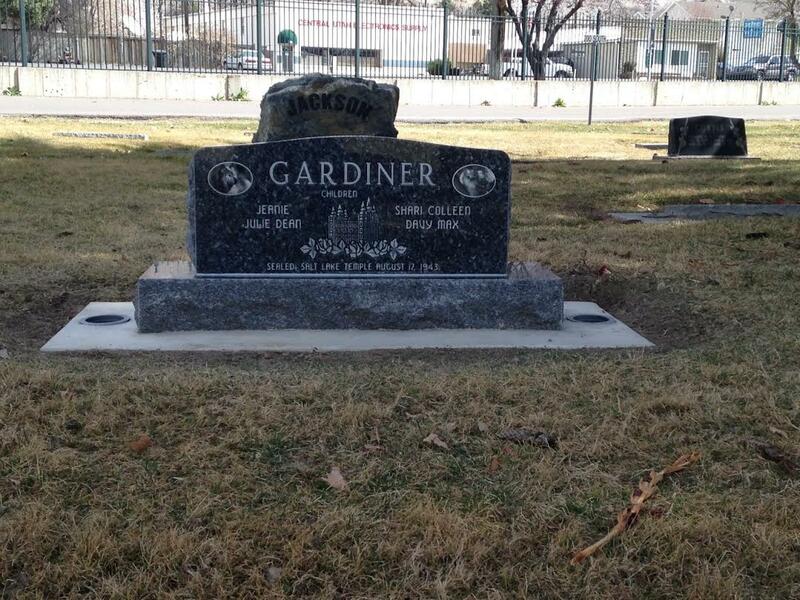 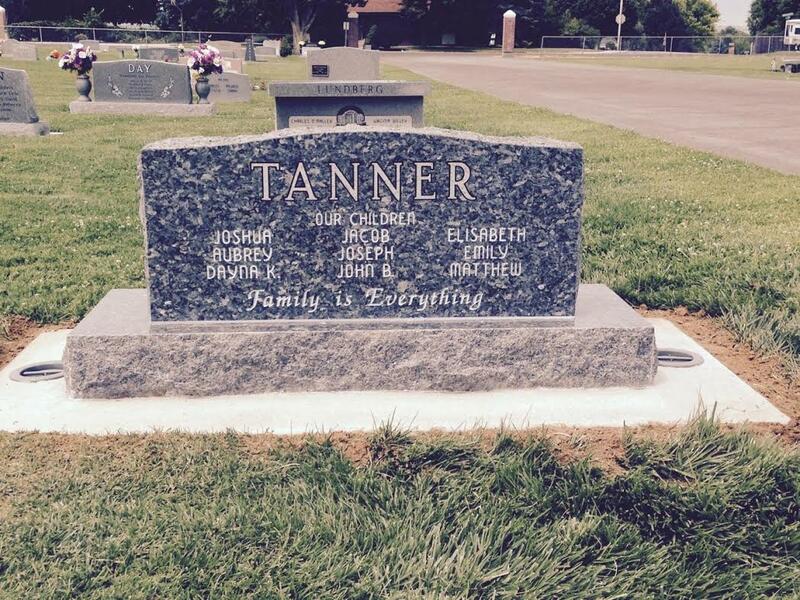 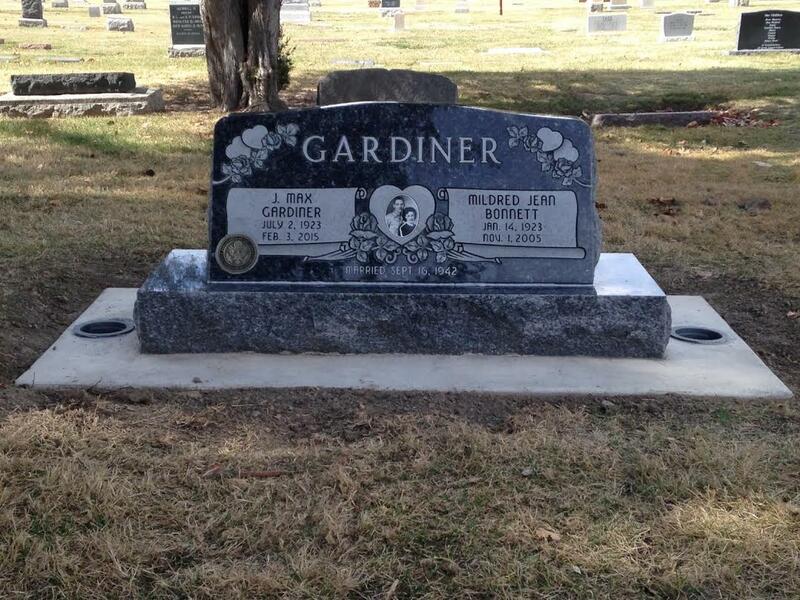 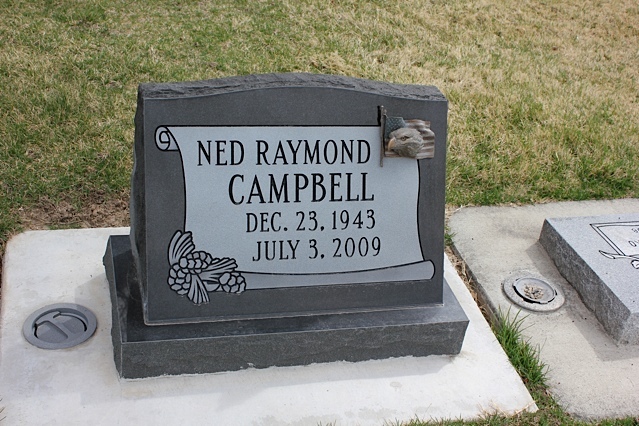 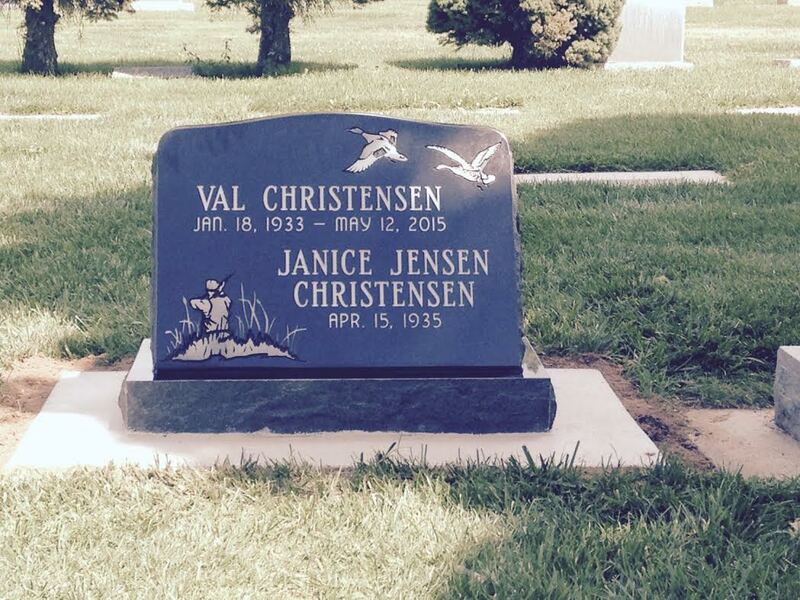 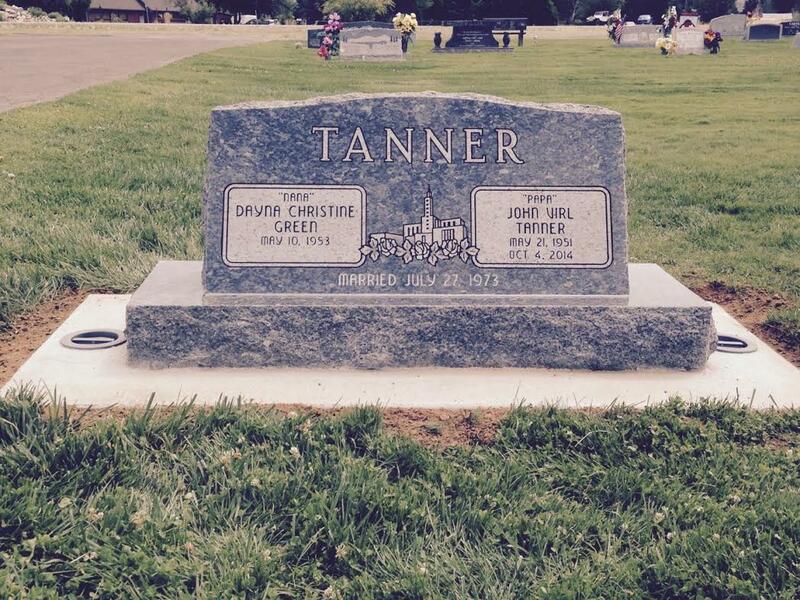 This style of monument is very popular and the we are very adept at creating beautiful “slant” markers.